Whether you’re getting your first tattoo, your next tattoo, or any number of piercings, our talented professionals do killer work in a comfortable, welcoming atmosphere. We know that you are looking for something as unique as you are to show off for the rest of your life, so we work with you to make sure you get exactly what you want. 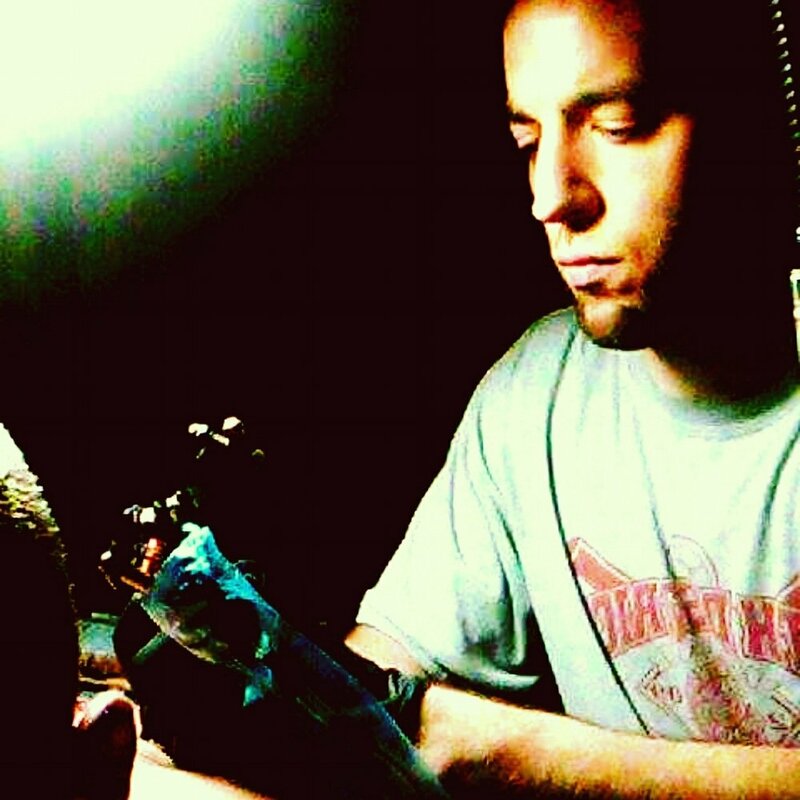 All of our artists and piercers are professionally trained and licensed through the State of Missouri and City of St. Peters and have undergone American Red Cross training. Plus, they’re just plain awesome at what they do. Check out their work and call for a consultation.